Gaming has been past time for a long time, but its influence in today’s sonically immersive world of dance music has never been stronger. Mixmag published a nice piece last year outlining how video games are influencing a generation electronic music innovators. 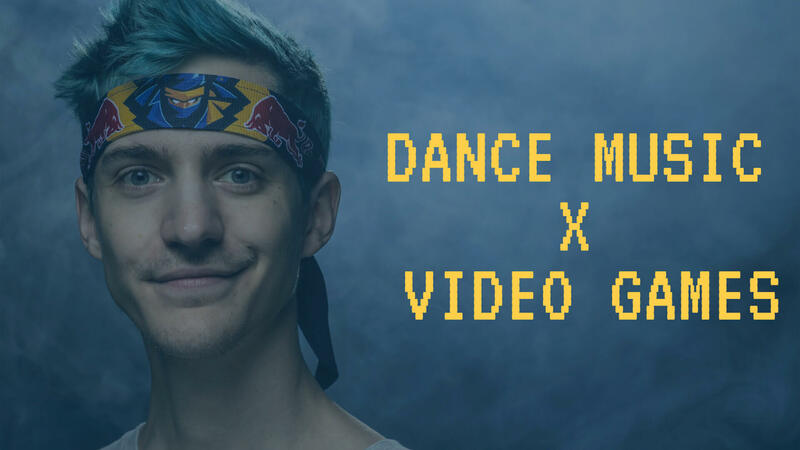 Helping to bring these worlds even closer together, Astralwerks announced at TwitchCon in San Jose, CA, their partnership with Ninja, the world’s biggest gamer. The project is called Ninjawerks and will be available in digital, CD and vinyl formats. Expect songs and other content to be launched in the weeks ahead, including a wide range of merchandise, Ninjawerks accessories and original artwork.